In an otherwise monotonous and 'traditional' local insurance industry, DirectAsia.com aims to inject a little dose of excitement and freshness with its new advertising campaign. Inspired by similar and successful campaigns overseas, DirectAsia.com will be represented by folk hero Robin Hood in its promotional and advertising materials. The award-winning insurer is natural with stirring new business methods and models within the industry and the firm believes the use of the iconic figure will accelerate and further establish the firm's standing as an innovator. 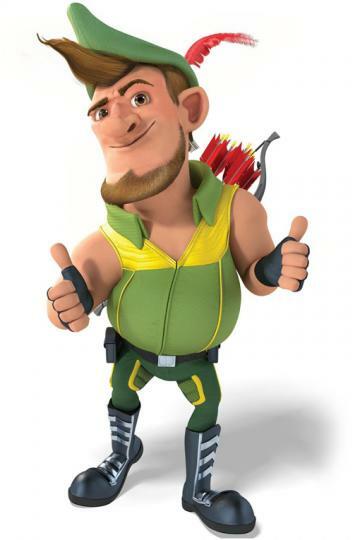 An animated Robin Hood in real world settings will be featured heavily in the insurer's marketing campaigns, with the first adverts addressing the insurer's 'Best Price Guarantee' message. The advert will be aired on local TV and cinemas, as well as YouTube and the other internet platforms. 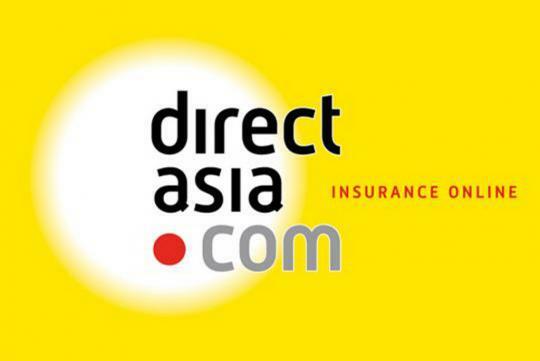 Commenting on the new concept, Simon Birch, CEO of DirectAsia.com, said, "So far, advertising for insurance here has remained traditional and rather boring. You know the ones with impossibly good looking families with perfect teeth standing under umbrellas etc. 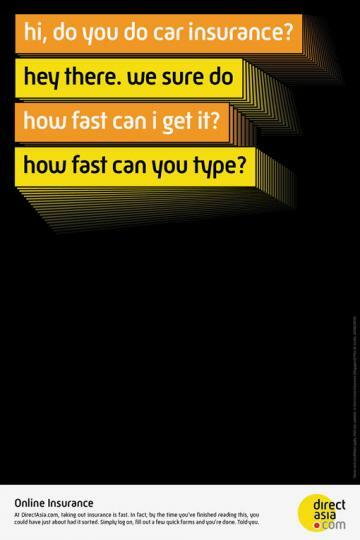 Our latest campaign aims to change all that, as well as change people�s negative perceptions about the way insurance is done." Using a branded character to accelerate awareness of an insurance brand has never been attempted in the local insurance market. 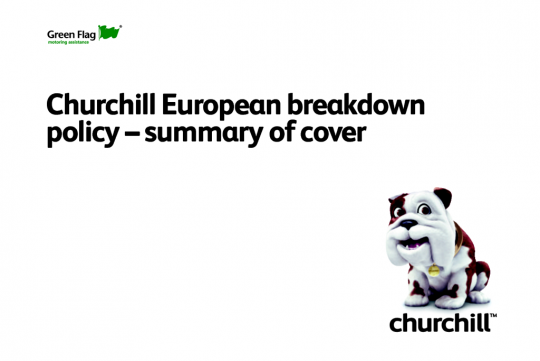 Yet it has received widespread success overseas with examples including Meerkat for Compare the Market (U.K.), Bulldog for Churchill Insurance (U.K.) and Gecko for Geico Insurance (U.S.A). Mr Simon also believes the Robin Hood character embodies the ideal brand values of the company. "He hates injustice and is protective of the rights of the people. Our business model is similar. Our mission is to change the way insurance is done. Like Robin Hood's our aim is to give back to the people by being more transparent and bringing real value for money. 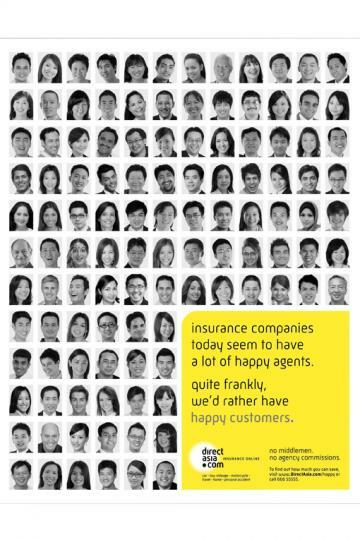 We cut out the middleman and create cheaper, more tailored insurance policies," added Mr Simon. For more information visit DirectAsia.com, or any of the social networking sites listed below.